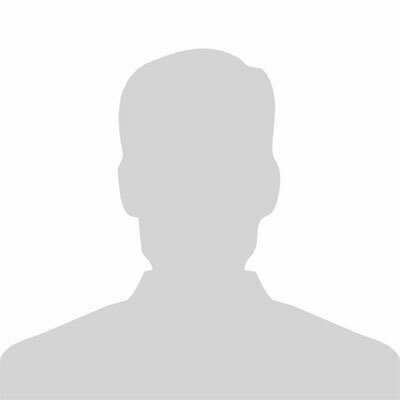 Gary holds an HONS Degree in Business Management from ITT Dublin along with other qualifications in Business Administration, Financial Services, Transport & Logistics, Public Relations, Digital Media Production and he is a qualified member of the British Professional Photographers Association. Susan joined the Navan Enterprise Centre as Office Administrator in June 2004 on a part time basis. Having previously worked in office administration with the Meath County Enterprise Board, St. Columban’s College Navan, and the Irish Embassy in Beijing China she has gained invaluable experience in all aspects of office procedures which facilitate the smooth day to day running of the Navan Enterprise Centre office. Felicia joined the Meath Enterprise Centre as front of house Receptionist in July 2015 under the JobBridge scheme, having worked as administrator/coach, human resources officer, public relations manager and marketing officer at different stages of her life. She has developed excellent communication and interpersonal skills to promote positive working relationship, she also has exceptional ability to prioritise and juggle multiple tasks. Felicia holds Master’s degree MBA (Human Resources) from Lagos State University and Bachelor of Science degree in Sociology from Ahmadu Bello University Nigeria both recognised by quality and qualifications Ireland, as well as QQI level 5 in Cloud Computing. Felicia is amiable, she also passionate about singing and dancing. 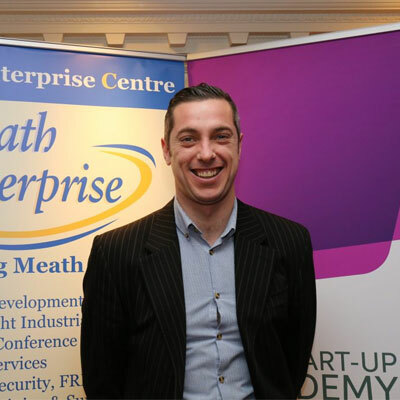 Ciarán joined Meath Enterprise in June 2016 in the role of Facilities Coordinator. A native and resident of Navan, Ciarán has experience of being self employed as well as working in some large multinational companies. 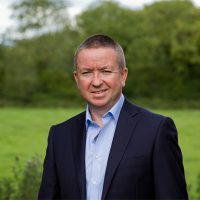 He is very passionate about his role in Meath Enterprise and is determined that both Centres and supporting events are coordinated as smoothly as possible. In his spare time Ciarán likes to play GAA and read the odd sports autobiography. Rebecca Meade joined the Meath Enterprise team in May 2017 as Project Administrator/Coordinator. Rebecca brings with her over twelve years experience in marketing, customer service, event management and sales. Having graduated with an honours Bachelor of Business degree from DCU in 2008 Rebecca has held various positions in both large and small operations where she has developed an excellent skills set which she now brings to the Meath Enterprise team. Rebecca is a proud Meath woman herself and is passionate about contributing to the continued growth and success of Meath Enterprise and is hugely excited by the variety and scope of the projects that are currently being developed by Meath Enterprise. Rebecca’s personal interests include a love of Horse Racing and supporting Meath GAA. 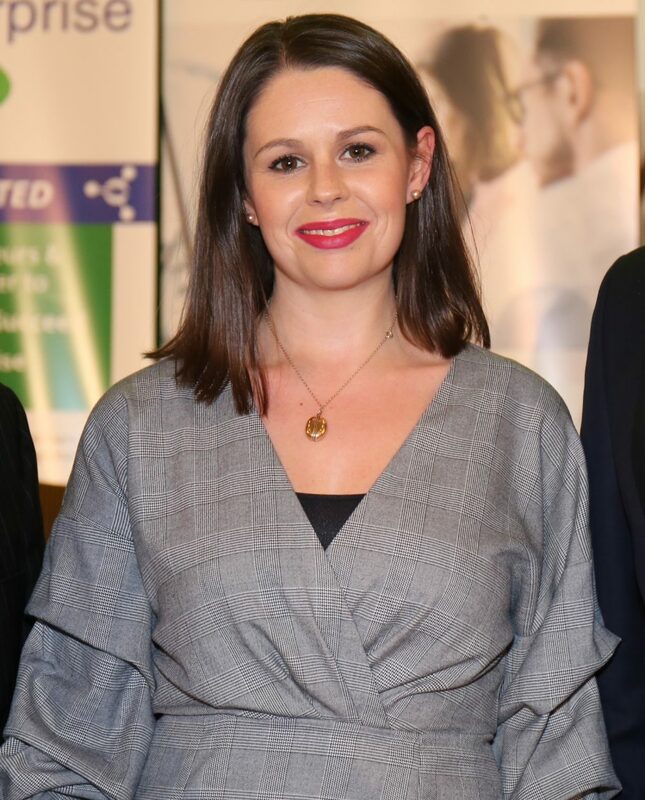 Aishling Monaghan joined Meath Enterprise as the Office Administrator for our Kells Centre in 2019. 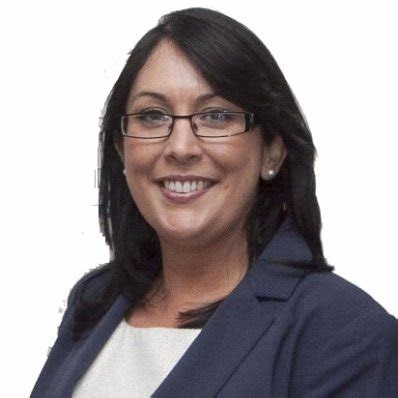 With over 20 years’ professional experience, Aishling has provided thorough and skilful support to senior executives in various sectors mainly in the Dublin region. Sales, Event Management, Digital Marketing and PR were all learned and used skills throughout her career to date. Having experienced the highs and lows of starting her own business and helping others through the process, Aishling has gained invaluable experience to support, promote and develop enterprise and entrepreneurship at our Kells Centre.